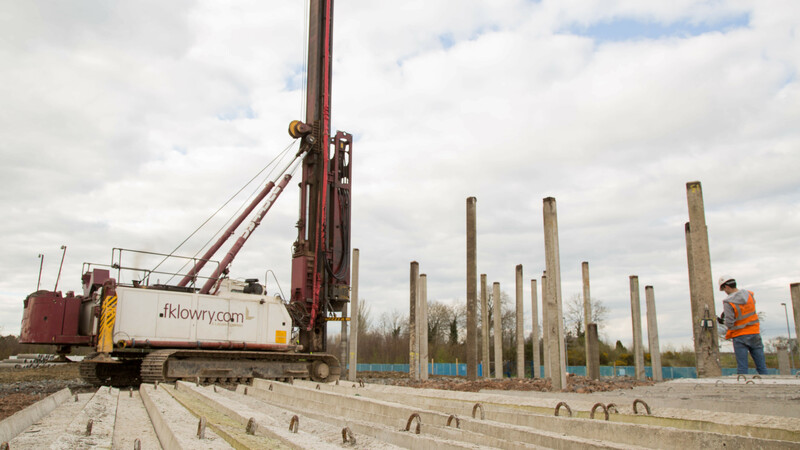 The project involved the construction of a 110,000 sq ft building, with a 650 space car park and a 38,000 sq ft concrete service yard. Highway works were also carried out to construct a new roundabout at the car park entrance and the new access road for the new Tesco petrol filling station situated at the entrance to The Outlet Retail Park development. Some of the elements of work carried out to construct the building included concrete driven piles, steel driven sheet piling, reinforced concrete pad foundations, structural steelwork frame, timber glulam frame to the sales floor area, roofing & cladding, curtain walling, larch timber panels and feature stonework to the external facades. 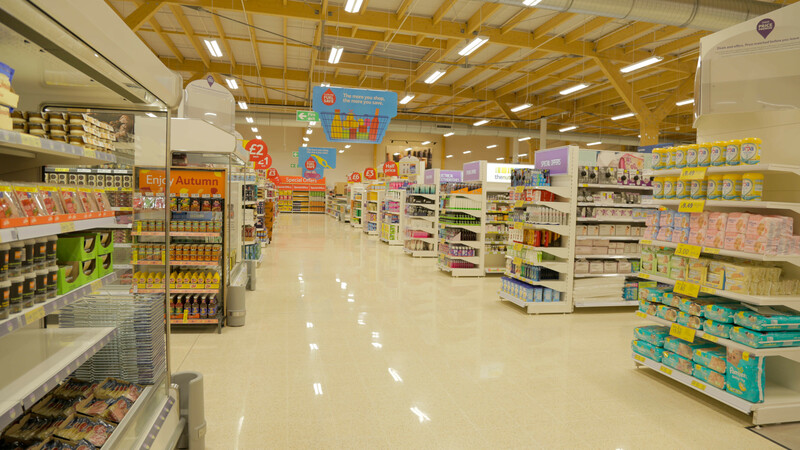 Internally there were reinforced concrete floor slabs incorporating suspended drainage and ductwork runs with a terrazzo floor finish laid to the sales floor area. 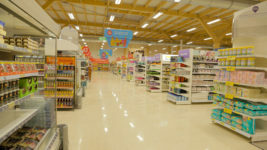 The 12 week fit-out works comprised of forming all the partition walls and bulkheads, to the warehouse, the staff areas and the sales floor which included a fully operational bakery, a deli, hot chicken, fish and pizza counters, a phone shop, click and collect department, a community room, customer services area, customer toilets and baby changing room as well as the installation of the electrical, mechanical, refrigeration, CCTV, security, fire alarm, sprinkler systems, the joinery and wall protection works. 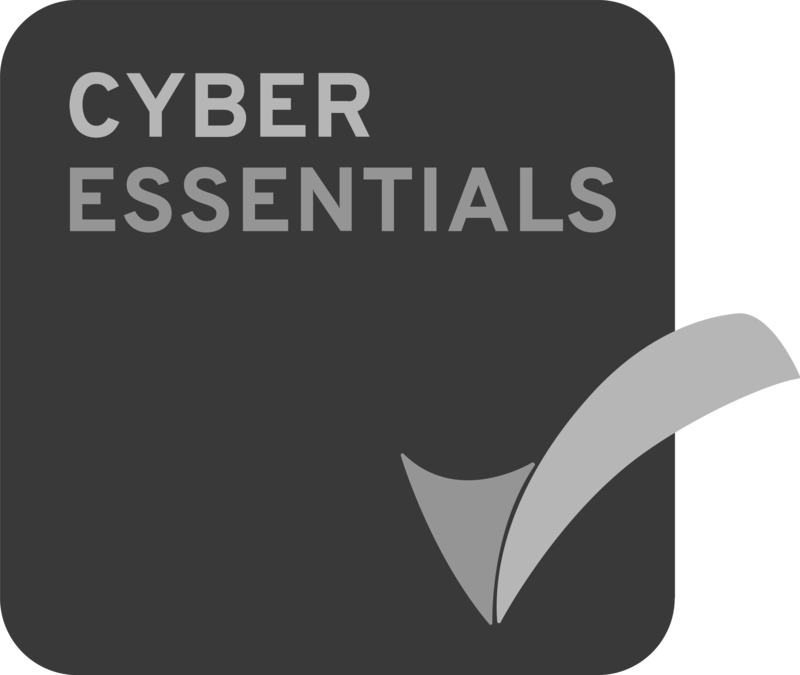 The planned installations of the shelving systems, checkouts, fridge cases, cold rooms, signage works, the various floor finishes, ceilings, painting, decorating and cleaning works ensured that the client received a high quality finished product fit for purpose and delivered on programme. 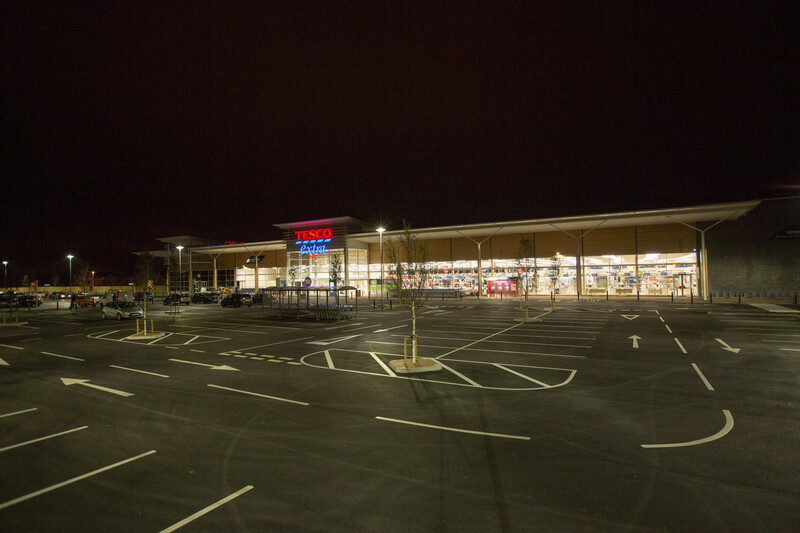 The project was completed and handed over to Tesco two weeks before store opening day to accommodate the stock fill, staff training, and the commissioning of their IT systems. 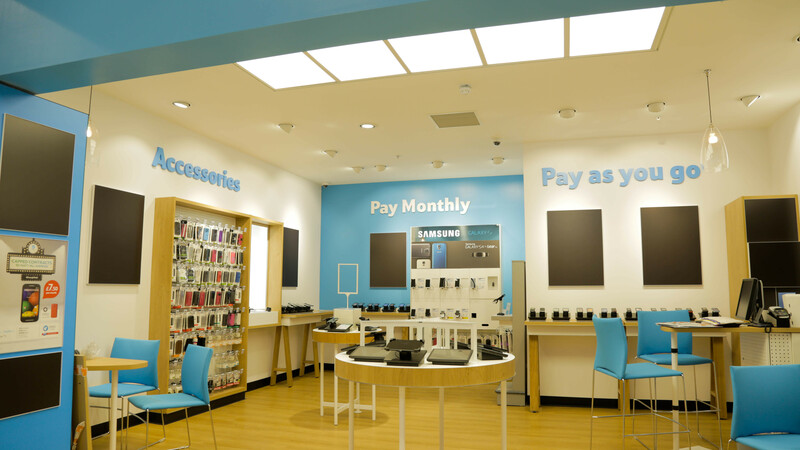 The works were completed within a tight 28 week programme, the store opened on 16th October 2014.